A number of users have reached out to us regarding the EU GDPR laws that are coming into effect on the 25th of May 2018. We are currently working to ensure that we are fully compliant, in addition to adding features to allow our users to ensure their operations are compliant. For distribution and accounting users, this will mean ensuring that your clients have the ability to review, alter and delete their personal information stored in Label Engine within 30 days. For promotion users, this will mean ensuring that your recipients have the ability to review, alter and delete their personal information stored in Label Engine within 30 days, plus making sure that they opt-in before receiving additional promotional emails. We are aiming to have all functionality ready by the 25th, please standby for more updates. 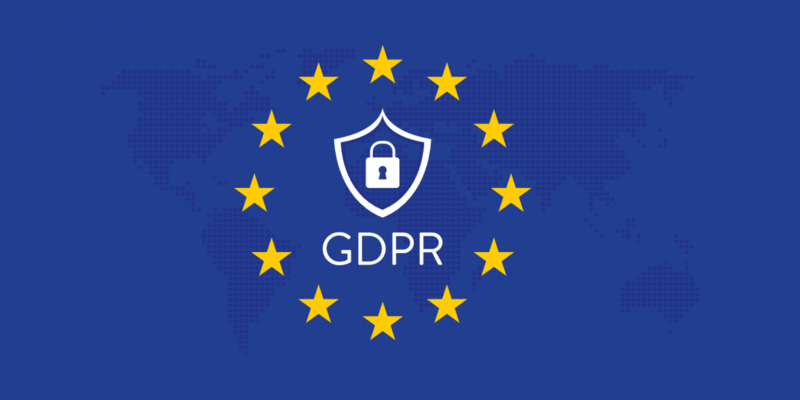 If you have any questions or concerns about GDPR, please contact us at support@label-engine.com.